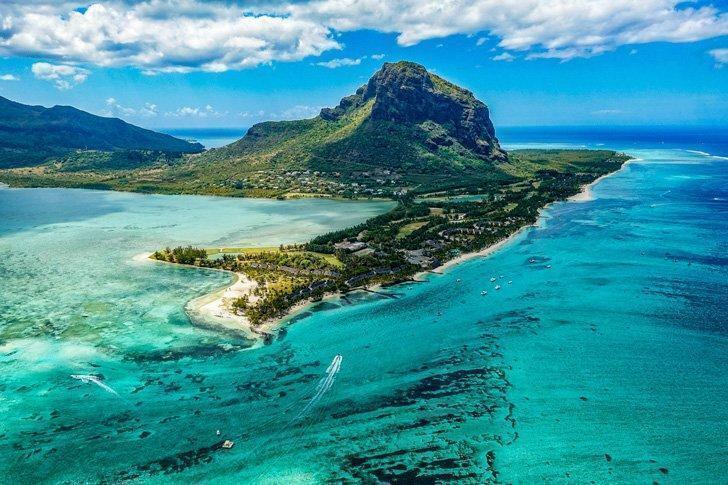 If white sand beaches, gushing waterfalls, and unique natural phenomenon are the makings of a perfect holiday destination, consider visiting Mauritius. This island getaway in Africa combines unbelievable nature and unforgettable luxury. Rachita shares the best things to do in Mauritius for the ultimate tropical holiday.